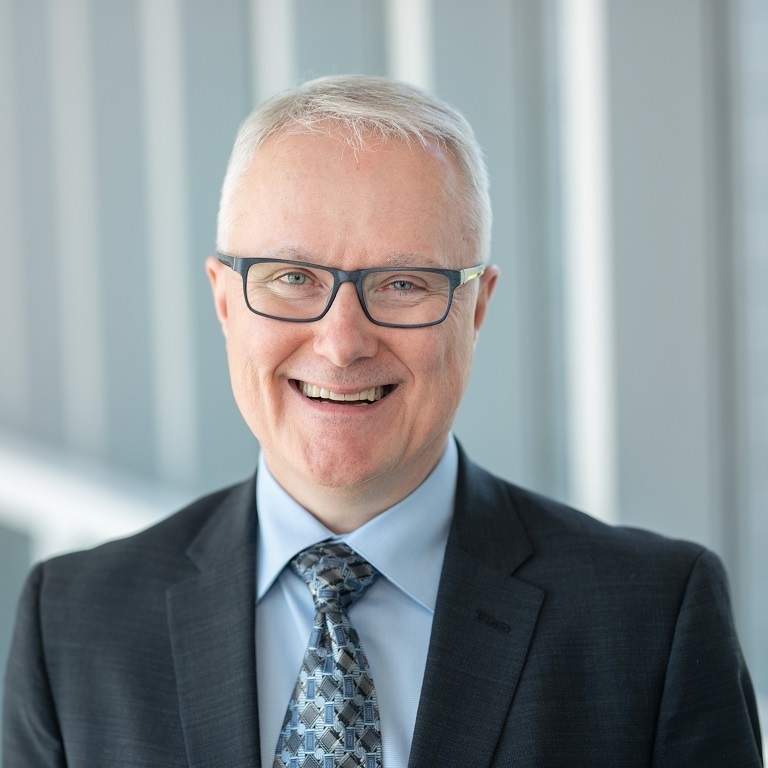 Congratulations to Full-Time Lecturer Pierre Lainey (Management), who has just been named a CMC Fellow by the Ordre des administrateurs agréés du Québec! This prestigious title is awarded to chartered administrators in recognition of their great professional competence, their contribution to the profession, their involvement in the Order’s professional guidance and their sterling reputations. The CMC (Certified Management Consultant) title is granted after a very demanding accreditation process. It is recognized worldwide, through reciprocity agreements with over 50 countries belonging to the International Council of Management Consulting Institutes (ICMCI). Drawing on his or her specific consulting or management experience, a CMC helps organizations perform diagnostics and identify their management problems and their causes, recommends solutions and, if necessary, helps implement them. Pierre Lainey has taught at HEC Montréal since 2004. He holds an MBA from UQAM, and specializes in leadership, change management, organizational behaviour, political behaviour within organizations and decision-making psychology.